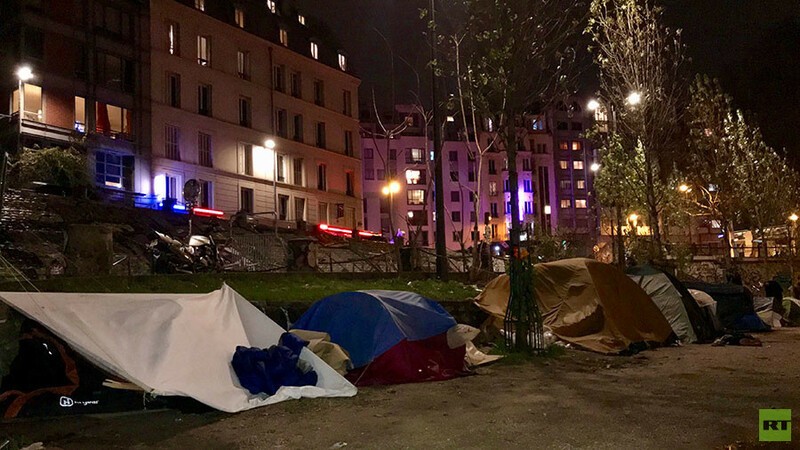 Hundreds are still stranded in Paris despite the French president having vowed to clear the streets of rough-sleeping migrants by the end of 2017. RT spoke to refugees in the camps, who are still hoping to get asylum in France. 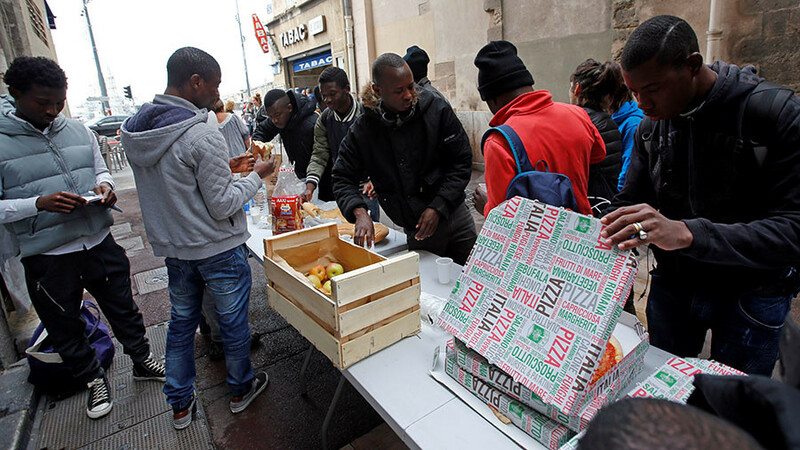 When President Macron promised that the public would “no longer see anyone on the streets” by the end of 2017, following criticism of the way migrants were living in France, many people welcomed such a bold statement. Others believed it would come back to bite him – and it has. 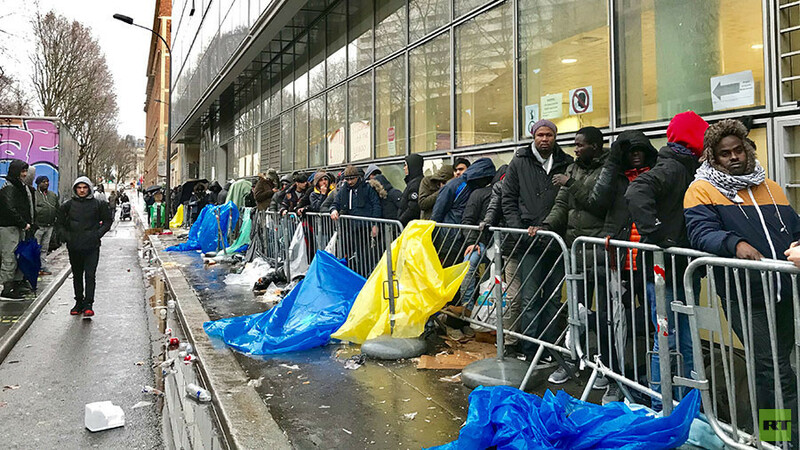 As the first week of 2018 rolls in, thousands of migrants are still on the streets of France, still waiting for a shelter more permanent than a flimsy tent. Rafi is one among hundreds of migrants who have camped for at least one night near Jaurès metro station in Paris during the past two years. He’s been in France for seven months. First, he headed to Calais in the hope he could reach the UK. After failing to cross the English Channel, however, he came to Paris, hoping that he would be given asylum. If Rafi’s story has been told once, it’s been told a thousand times or more by other migrants. The makeshift camp at Jaurès is full of men like him. They came to Europe for asylum, for jobs, for a better life, but many haven’t found it. I see men huddled around open fires, holding their hands to the flames in a bid to keep warm. Others are patiently waiting near the metro station. It’s night, and they are hoping the food station that has become a nightly fixture will show up again. It does. A small table is set up and a group of volunteers dish out hot soup with a side of French stick. The men wolf down the meal, some remain standing. They are so hungry, they don’t want to waste any time. Jaurès has become a temporary home for one main reason; it’s where there’s a reception center for migrants to register. There, they can start the path to finding a more permanent home in France and possibly the documentation to one day work here legally. Outside the center, a long queue has already formed. It won’t open until the morning, but these men are camped out as they want to ensure they are first in line. That’s because centers like this one are limited in the number of people they can process each day. France wants to help those who have fled persecution, with Macron saying“They must be welcomed on our territory.” He’s also said he wants people to be put up in “worthy” accommodation. Hotels have already been bought to convert into shelters. 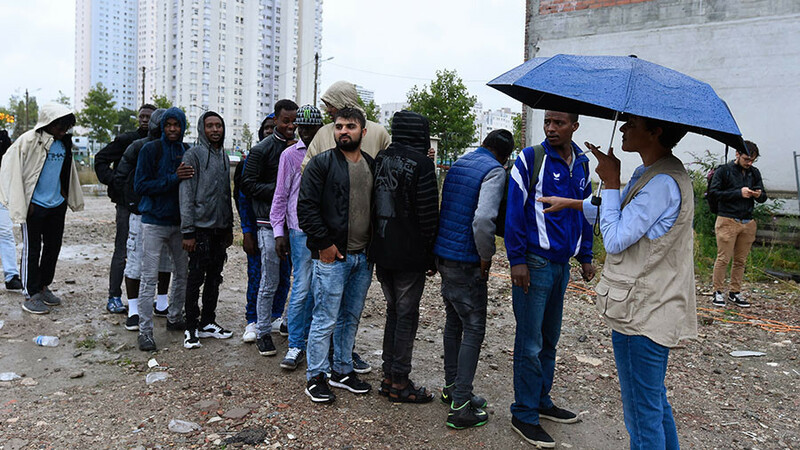 But Macron has been clear that the same helping hand will not be offered to all, saying: “No country can take all the economic migrants.” The problem is that there appears to be a never-ending trickle of migrants coming to France. As soon as people are cleared from the street, more arrive, and the cycle continues. In a bid to try and tackle the crisis head on, orders were given by the Interior Ministry to regional authorities, instructing them to set up mobile teams to make checks on emergency housing to ascertain the status of migrants in them. 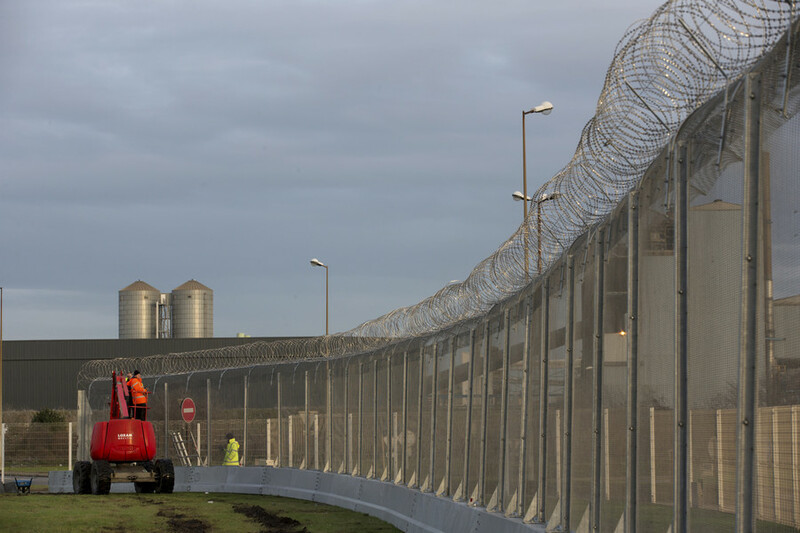 That provoked anger from charities who also criticized a new hardline immigration law, planned by Macron to speed up the process for asylum, but which could also be used to expel migrants without giving them a chance to claim asylum. 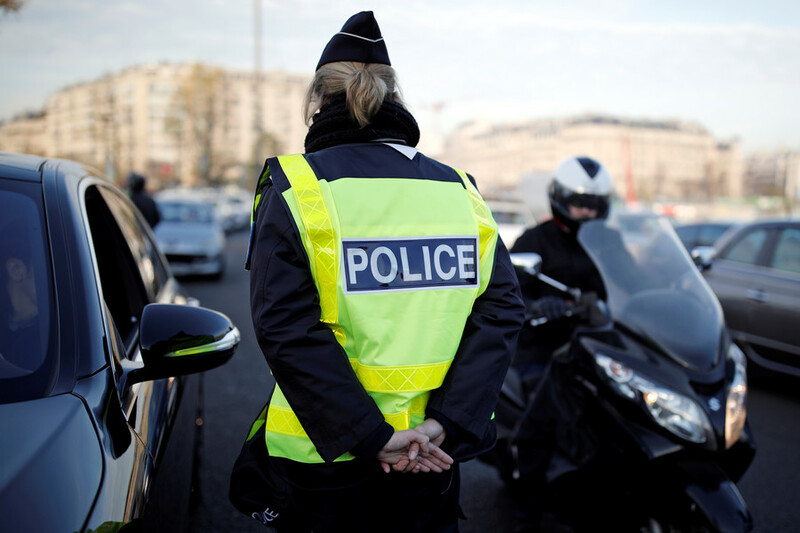 Many people in France are equally outraged when crimes are committed by illegal migrants. 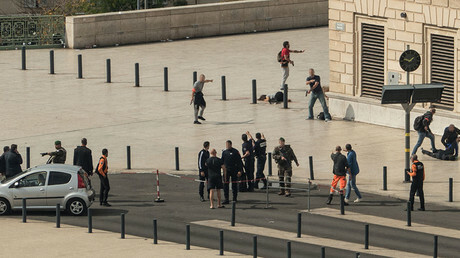 In October, there was palpable anger when it emerged that a man who killed two women in a terrorist attack in Marseilles had been released by police two days before the incident, despite the authorities’ knowledge that he was an illegal immigrant. Ahmed Hanachi, from Tunisia, had been living in the area since at least 2005 and had ignored an order to leave France. He’s not the only one. In 2016, around 91,000 illegal migrants were arrested in France, though fewer than 25,000 left the country, according to French Prime Minister Edouard Philippe. Yet Interior Minister Gerard Collomb has said they are cracking down on illegal migrants, with a 14-percent increase in expulsions in 2017. 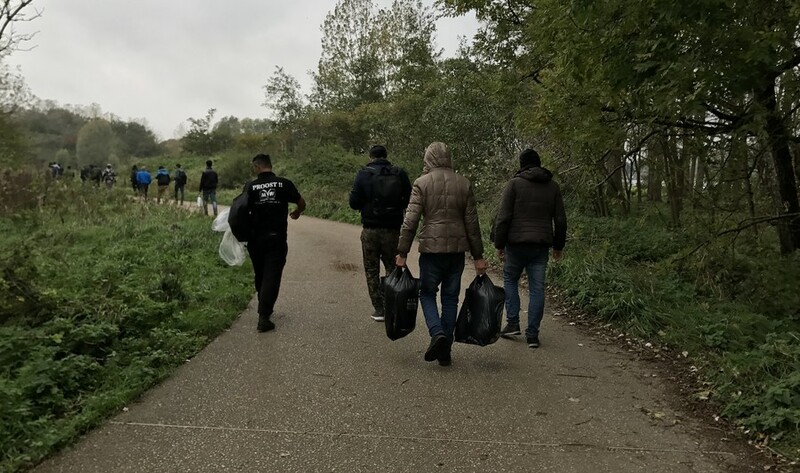 A crackdown may inflate the figures somewhat, but the reality is that thousands have already found a way to bypass the system, which is in place to distinguish real asylum seekers from economic migrants. It’s a task that will never be simple. Neither will a plan to find shelter for all migrants sleeping rough in France, as Macron has just found out.